Russian President Vladimir Putin will meet with representatives of business circles in Germany, the Russian presidential aide on foreign policy issues Yuri Ushakov said on Monday, October 9, as cited by Russian media. 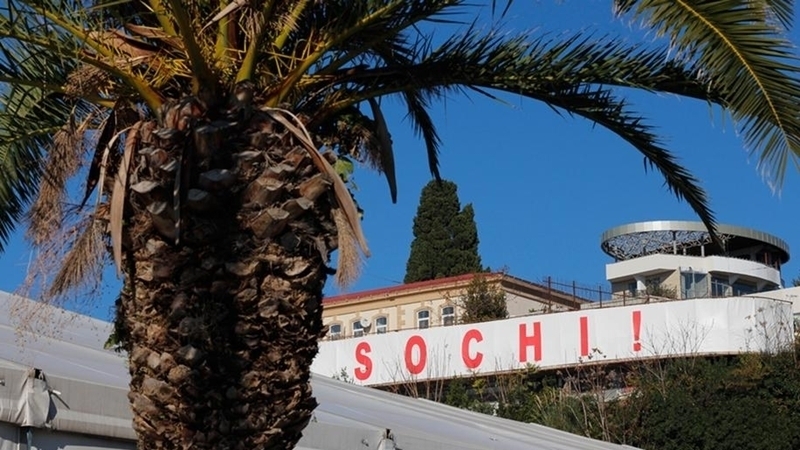 According to him, the meeting, organized at the initiative of the Eastern Committee of the German economy, will be held in Sochi on October 12. German business will be represented by the heads of approximately 20 enterprises operating in the Russian market. Among them are Siemens, Metro, Wintersholl, Linde, Knauf and others. Earlier, the Siemens concern, embroiled in a scandal involving the delivery of four gas turbine units to the annexed Crimea, said that it might even consider rolling out its business in Russia. However, later the management of the concern announced their intention to compete for the contracts for the modernization of Russian power plants. The Russian state-owned company "Russian Railways" intends to purchase trains from the German company Siemens, despite the recent scandal with gas turbines in the Crimea.